WASHINGTON — Sen. Dianne Feinstein (D-Calif.) and Rep. Ken Calvert (R-Calif.) are calling for an independent review of the Air Force’s space launch procurement strategy. They contend that the Air Force, in an effort to broaden the launch playing field, is putting SpaceX at a competitive disadvantage. The LSA awards are not traditional contracts but cost-sharing agreements known as Other Transaction Authority. OTA awards cannot be protested through the appeals channels that exist for traditional contracts. According to multiple sources, SpaceX launched a lobbying effort shortly after the LSA winners were announced to make the case to lawmakers that the decision unfairly tilted the playing field. SpaceX did not respond to a request for comment about the letter or the company’s efforts to challenge the LSA decision. In the letter, Feinstein and Calvert also object to the planned next phase of LSA, known as Evolved Expendable Launch Vehicle Phase 2 Launch Service Procurement. In this phase, the Air Force said it will select only two companies to compete head to head for launch services contracts over eight years. SpaceX, despite not winning an LSA award, is a certified EELV launch provider and would be able to compete in Phase 2. But the lawmakers in the letter assert that the EELV Phase 2 approach “unfairly disadvantages” current certified launch providers. 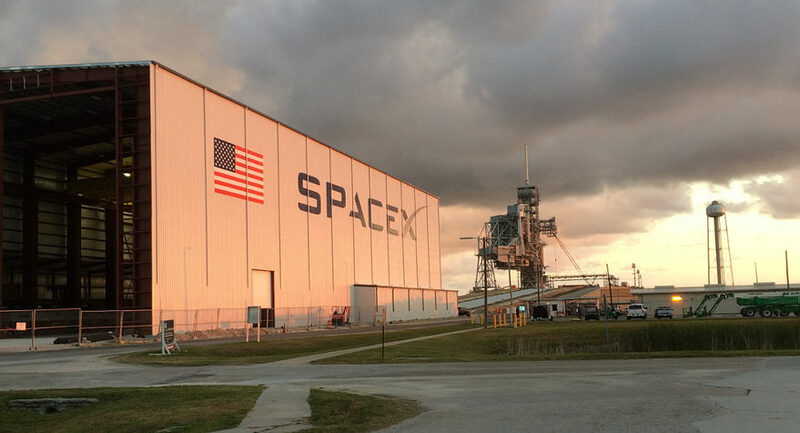 SpaceX, in this case, would have to meet all national security requirements to be selected in Phase 2 even though it did not get the benefit of government funds as its competitors did to develop their rockets. With LSA funds, the three winners can defray the costs of meeting the government’s unique launch requirements. Meanwhile, “non-LSA awardees will be either required to bear the brunt of those costs on their own or find themselves unable to compete for future launches as a result of the unreasonable unrecoverable costs required to compete,” says the letter. Feinstein and Calvert requested that Wilson and the commander of Air Force Space Command conduct an independent review of the LSA decision. They also want the Air Force to clarify how it plans to maintain assured access to space in the event that LSA awardees are not able to meet requirements in time for Phase 2 and the current certified provider (SpaceX) opts to not compete for national security launches.